Elected annually at the AGM. download an application form . 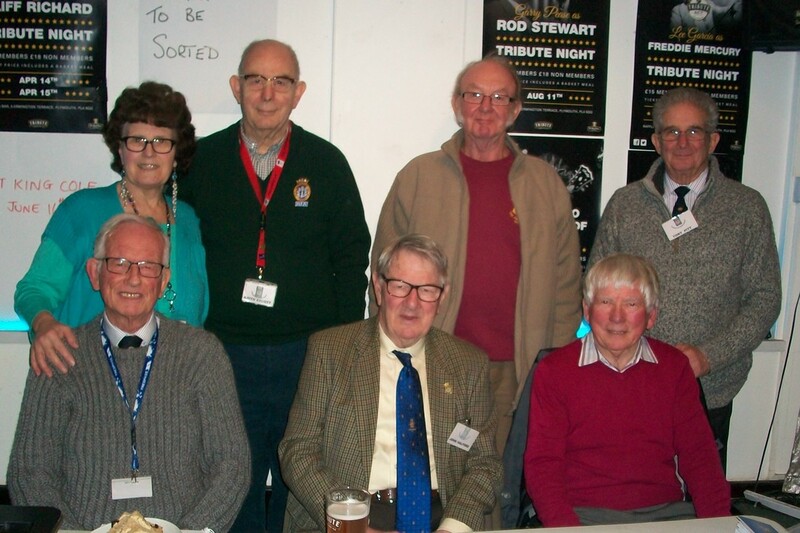 Meetings are held every two months, starting with the AGM in January, on the third Friday of the month at the Raffles Club, 5 Ermington Terrace, Mutley, Plymouth. (near the car park). Click here for chart (opens in a new window).